We love playing games as a family. 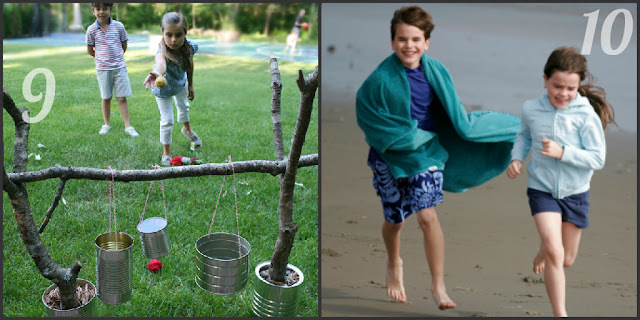 Games make camping, road trips, or even your own back yard a little bit more fun. Last week I told you how to play Tic, one of our favorite card games, as well as shared a couple of our camping favorites. 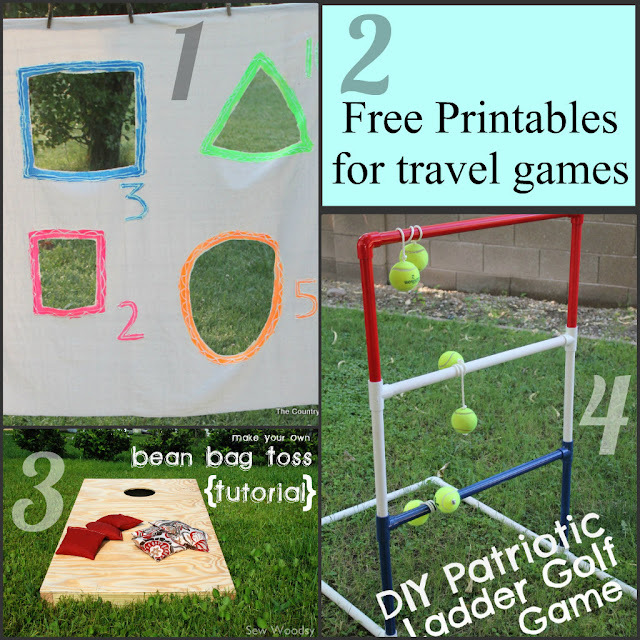 This week I asked some friends to share some of their favorite travel and camping games. 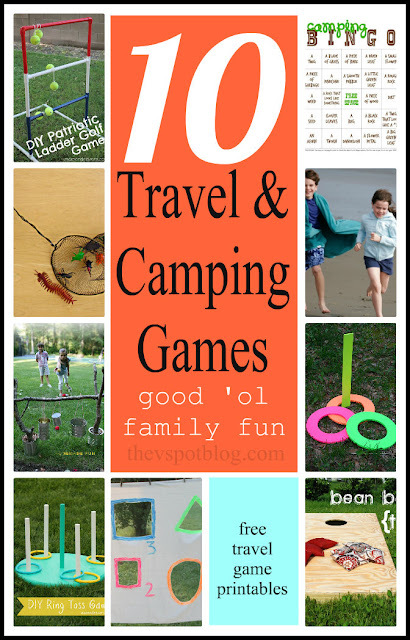 What are some of your favorite camping and travel games? 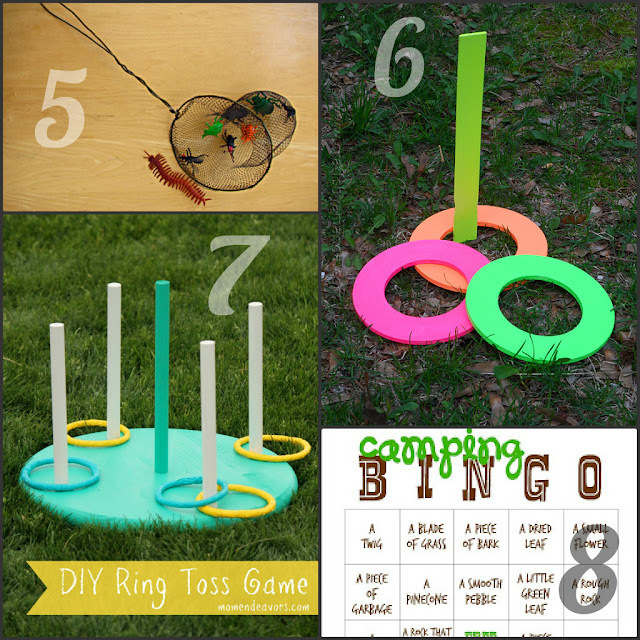 We will make a team of 5-6 people and try on these games….Nice post, thanks !!!!!!! Good idea. Thank you for your post. I think my son and my daughter will feel interesting in this summer on my family camping trip.